Scam warning! 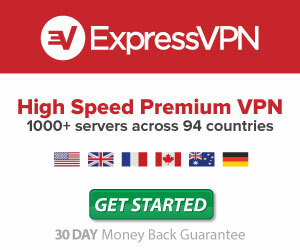 Their website looks really nice and professional but it is a fraud website. Clients of brokers like this one will lose their initial deposits after having a “professional trader” make trades on their behalf in %95 of cases. 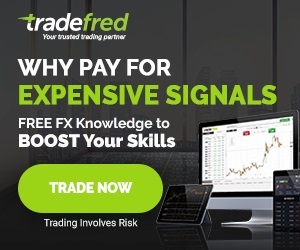 This is a known scam done by unregulated brokers similar to Grand FX Pro and getting your money back from them is nearly impossible. 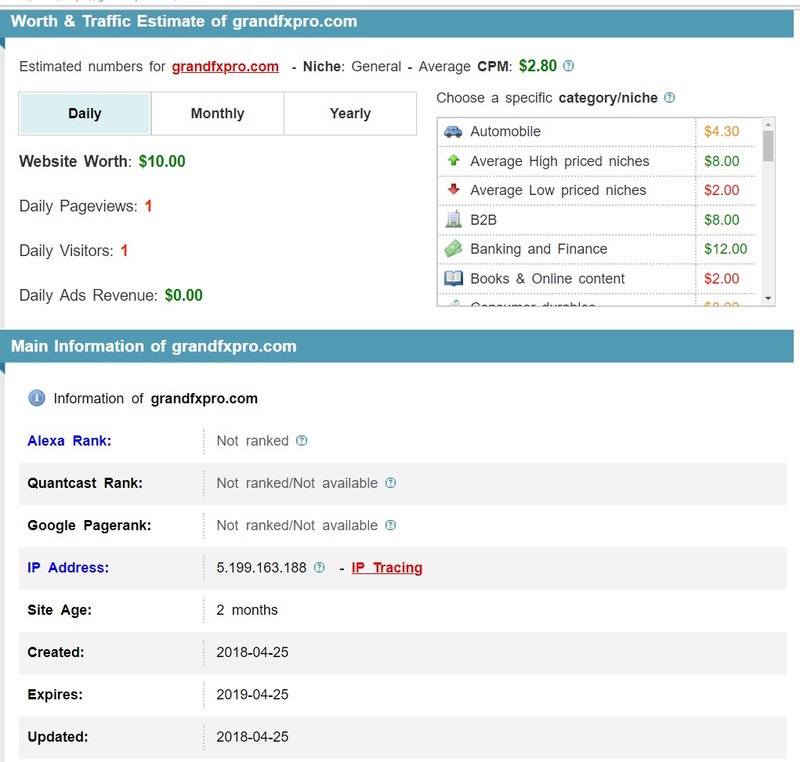 I personally signed up on grandfxpro.com just to see if they would call me up and try to get a deposit from me and I was called by a representative who harassed me non-stop until I warned her that I would make a complaint about them online on my blog. One week later she called me again, the same representative, she had forgotten about harassing me one week earlier! She didn’t even remember our conversations! This goes to show that they probably harass so many people that they can’t even remember their conversations. If someone from this company tried to harass you or lure you into making a deposit be very careful and do not give them any of your hard earned money – no matter how much of a bonus or promises of making big profit! 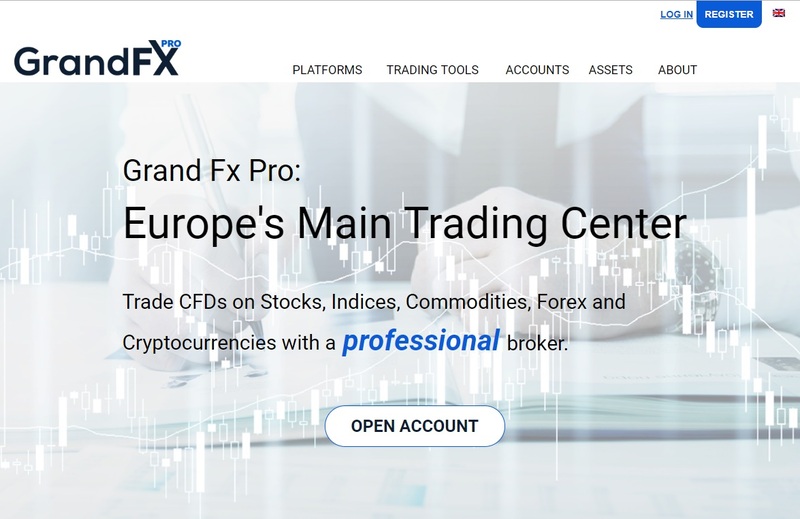 Grand FX Pro claims to be “EUROPE’S Main Trading Center” but a quick glance at their website stats on statshow.com shows that the website is 2 months old and that they only have 1 visitors per day on their website! What a joke! The website doesn’t state anywhere on any page about being licensed or regulated. It is very risky to trade with an unlicensed broker, no matter how professional looking their website seems. The broker does not have a Facebook page or a Twitter feed, they don’t have a LinkedIn profile either. This shows that they are apparently not a serious broker at all, claiming to be the #1 broker in Europe without having a Facebook page! Furthermore they have no live chat and when I sent them an email to support@grandfxpro.co and called their phone number +442078626469 there was no reply and no answer, seriously, a joke! Grand FX Pro has a “reviews” page on their website with pictures of people and their so called “review” of the brokerage. The pictures are clearly stock photos and the fact that they have only 1 visitor per day and already have 5 customer reviews on their own website also is clearly fake and also a joke. 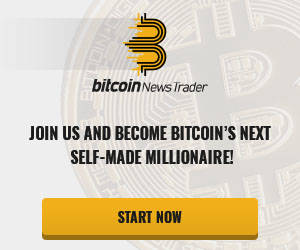 This website is obviously a scam broker and a bad one at that. They made a big mistake harassing me on the phone and not listening to my warning that I would post about them on my blog! 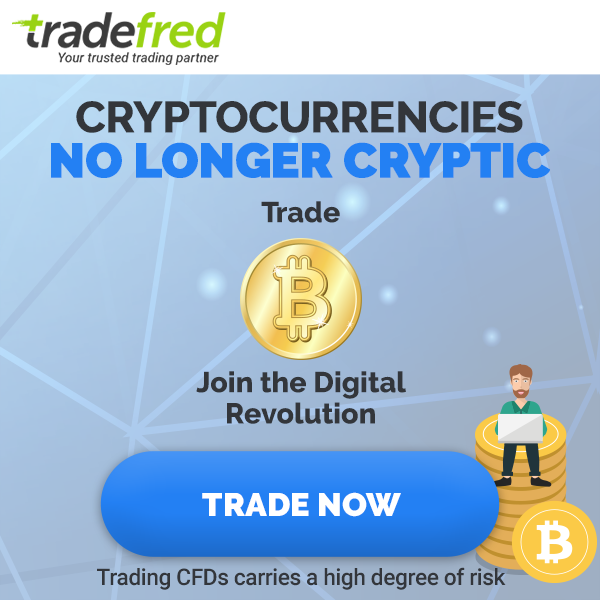 Take my advice and don’t trade with this broker – unless you WANT to throw your money away and give it to scammers!